Many Christians who follow Bible prophecy are wondering about the timing of the Rapture of the Church and the beginning of the Tribulation. Are they near-simultaneous events, or are they separated by days, weeks, months, or years? Are we flying due north as the nuclear missiles brush the soles of our feet? Or is there a time of preparation necessary to prepare the world for the arrival of the Antichrist? Gary Stearman and prophecy expert Bill Salus share the same opinion on the timing of these biblical events. Is the rapture an imminent event? Can we pinpoint the day and the hour as some believe? And when exactly will the Tribulation begin? The disciples asked Jesus a well-known question almost 2,000 years ago—what shall be the sign of thy coming and of the end of the world? 2,000 years later we all still want to know. 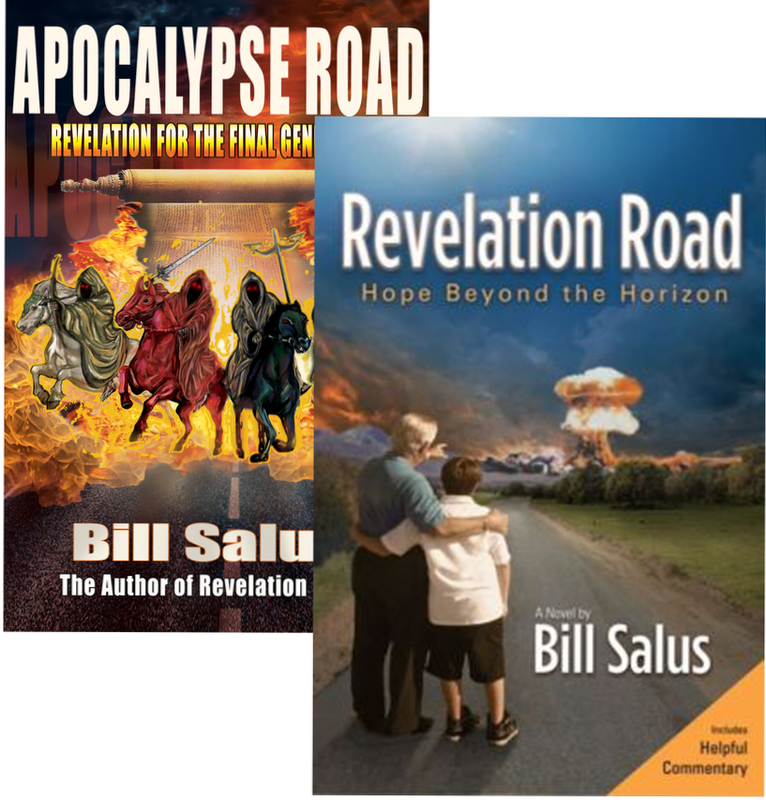 If you enjoyed the Left Behind book series by Tim Lahaye, you will appreciate the biblical explanations provided in the Apocalypse Road and Revelation Road books. This is the first TV show to feature the Apocalypse Road end times book series. CLICK HERE For more information about Apocalypse Road, Revelation for the Final Generation.